‘….the bloomin old rag over’ead’* | The British in Crete, 1896 to 1913. No date given. The gate now forms the entrance to a Municipal Art Space/Gallery. 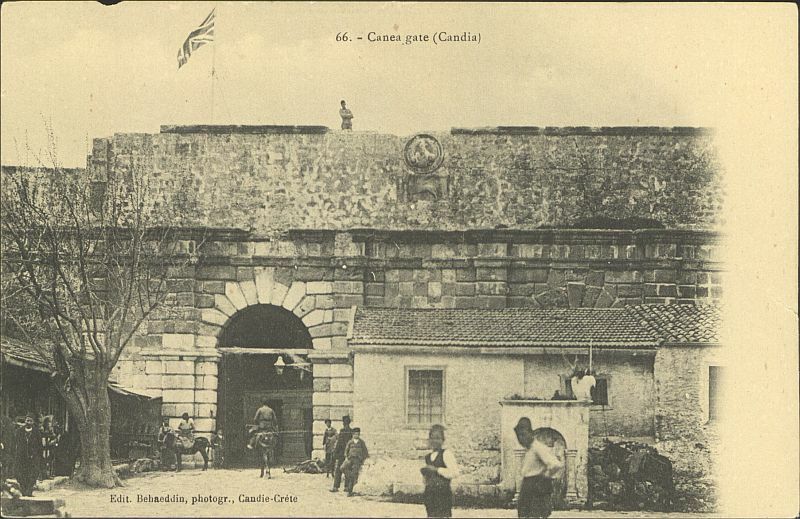 Canea Gate in June 2014. This entry was posted in British Army in Crete and tagged European Intervention Crete on June 15, 2014 by Mick McT. 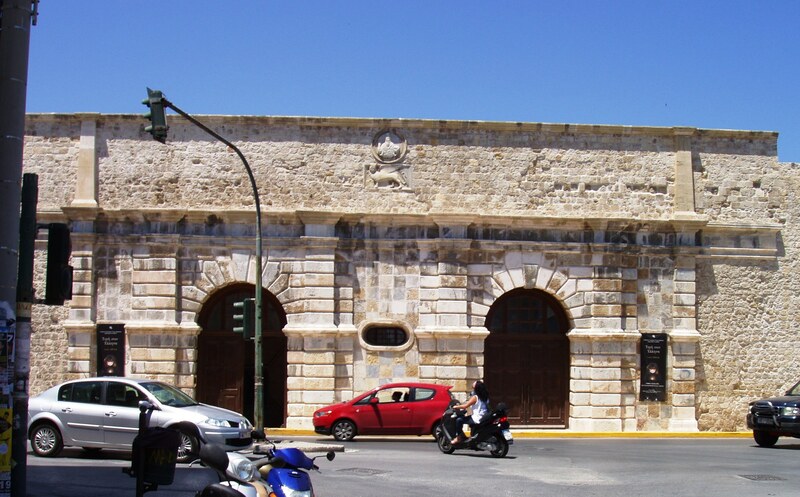 Chania Gate , Heraklion – is not its Municipal Art Gallery , but the Jesus/New Gate is . Thanks however for your very interesting articles , learned much . Thanks for that… I got my gates confused!